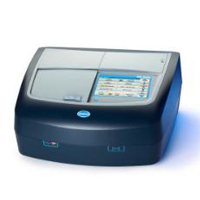 The DR 2700 Portable Spectrophotometer adds new power to your work, in the lab or in the field. Wastewater, drinking water and process water — the HACH LANGE system stands for optimal water analysis. A unique selection of perfectly harmonised components guarantees individually accurate solutions. Its rugged design and intuitive handling make the DR 2800 the ideal spectrophotometer for economical, efficient and routine analysis. he proven technology you have come to expect from Hach just got better. Built with the future of water analysis in mind, the DR 3900 Spectrophotometer will give consistently accurate results in a simpler testing format. If you need a portable solution, please call customer service at 1-800-227-4224 for the availability of DR1900. *RFID currently available only in US, Canada, Puerto Rico, Australia, New Zealand, and Colombia. Customers in other countries should order LPV440.99.00002. 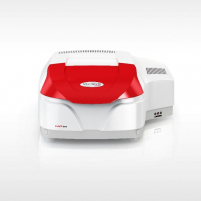 The DR6000™ is the industry’s most advanced lab spectrophotometer. It offers high-speed wavelength scanning across the UV and Visible Spectrum, and comes with over 250 pre-programmed methods including the most common testing methods used today. With optional accessories allowing for high-volume testing via a carousel sample changer, and increased accuracy with a sample delivery system that eliminates optical difference errors, this instrument ensures you are ready to handle your wide-ranging water testing needs. 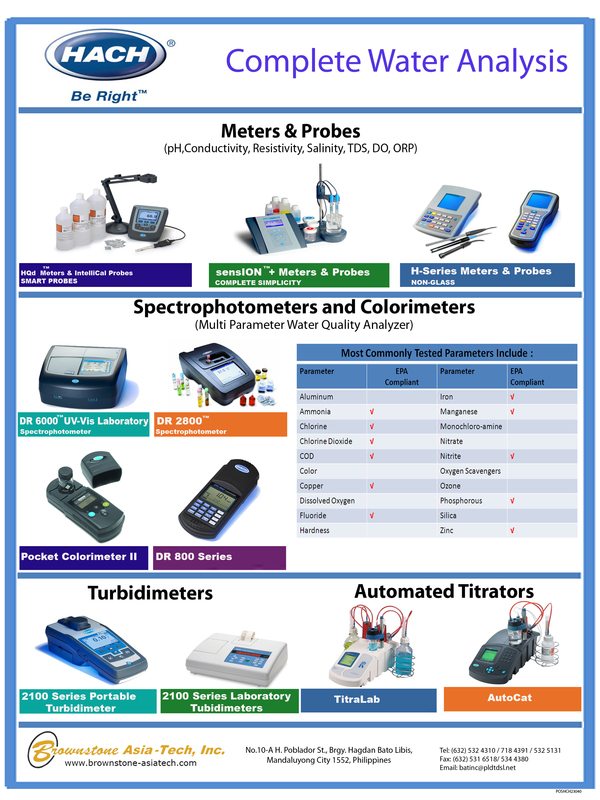 SPECORD® PLUS offers reliability, user friendliness and flexibility for precise, easy and versatile UV/Vis analysis. The routine or special analysis of the SPECORD® PLUS guarantees flexible operation in all applications. The extensive range of accessories and the modular software concept of the device provide a unique individuality for each application.